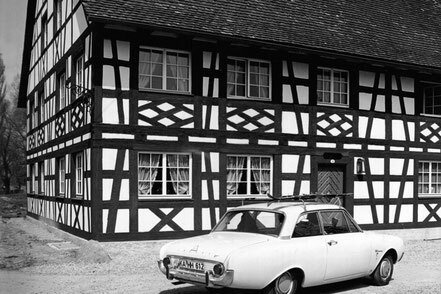 55 years Country hotel Fischerhaus, Seefelden, Lake Constance - fischerhaus-seefelds Webseite! 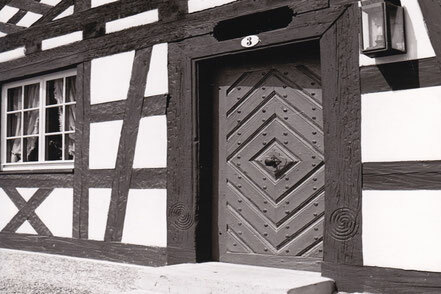 On 5 April 1963, the Landgasthof Fischerhaus opened its doors. This fulfilled the childhood dream of Roland Birkenmayer, who, together with his wife Renate, transformed an old farm into a first-class restaurant. The foundation for a small, fine country hotel was laid. 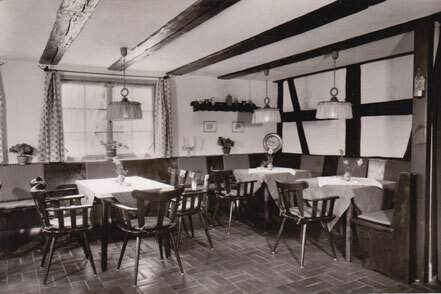 The new entrepreneurs quickly gained popularity and the culinary reputation of the Fischerhaus went far beyond the region. 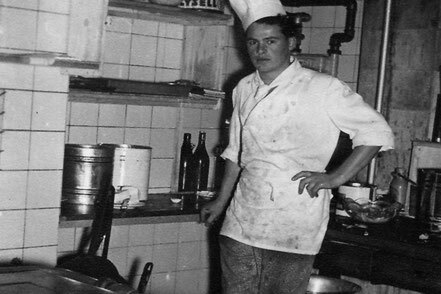 Everybody of rank and name went in and out at that time and the young couple was rewarded in the mid 70’s with their first Michelin star. This strengthened their innovative spirit and the restaurant was soon extended into a small hotel. With care and great attention to detail they developed the spacious property into a very special oasis. Today, after 55 years of tireless dedication and a high level of enthusiasm, the Landhotel Fischerhaus presents itself as a delightful blend of tradition and state-of-the-art comfort. Each well thought out change never lost focus of the needs of the guest. The decision to open the restaurant almost exclusively for house guests in 1992 was one more step in the direction of bringing calm to the business. "We are thus able to pamper our guests with attention, comfort and an unobtrusive service," emphasizes Christoph Birkenmayer, the junior, who, together with his sister Claudia, has taken over the management of the hotel and is continuing in the spirit of his parents. Today the Landhotel Fischerhaus has 17 double rooms and 6 suites. Shielded from the tourist hustle and bustle, tucked away in a small village, the property is so spacious that it promises new discoveries on every turn. The "Fischerhaus", a 300 year old building, forms the picturesque heart of the hotel complex, which includes two other buildings, both with an individual ambience. The "Birkenhaus", which offers a view of Lake Constance, and the "Wiesengrund", which is embedded in an attractive green area of fruit trees, wildflower meadows and a lily pond. Special attention is placed on the physical well-being of the guest. For a good start into the day, the kitchen, which has always been appreciated, offers a varied breakfast buffet in the morning. The culinary highlight is the dinner, prepared with mainly local and seasonal products. Thanks to their everlasting personal commitment and the high quality standardsIt is not surprising that the Birkenmayer family can count on a large number of enthusiastic regulars. The Fischerhaus is not only a beautiful recreational oasis for tourists, but an important partner for local shops, manufacturers and craftsmen. Every year, the family invests a large part of the profits into the estate and employs local businesses. As a workplace, the Fischerhaus enjoys an excellent reputation and sets a high standard for the environment. Many long-standing employees are proud to have contributed to the success and hospitality of the house.